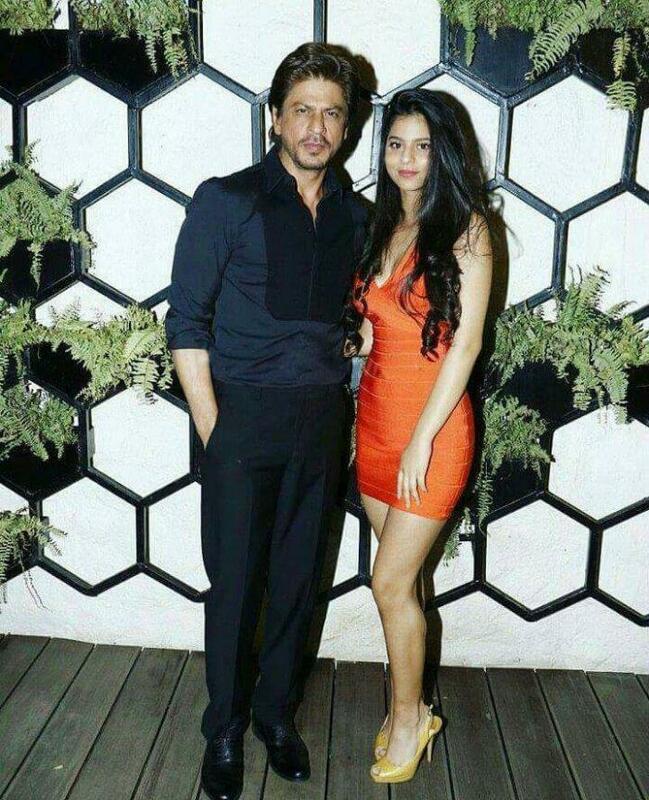 Bollywood superstar Shah Rukh Khan's daughter Suhana has turned 18 years old as the star kid celebrated her grand birthday yesterday. 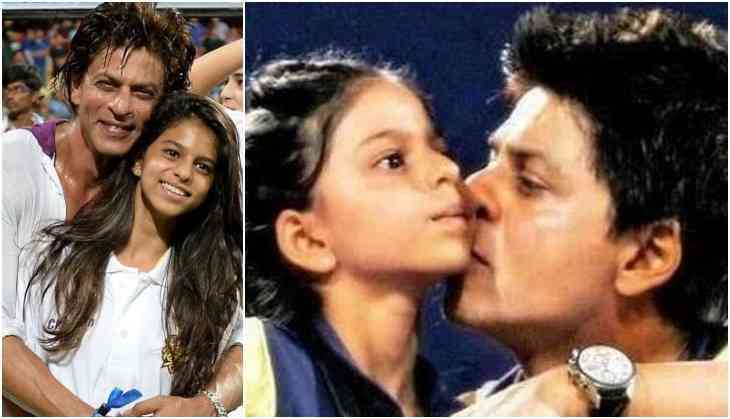 On this special occasion, Suhana Khan's parents Shah Rukh Khan and Gauri Khan shared some lovely message for her daughter. Shah Rukh Khan took to Twitter to wish her daughter and also wishes her to fly over the sky. Shah Rukh tweeted, "Like all daughters, I knew you were always meant for flying...and now u can also legally do what u have been doing since u were 16...!! Love u." SRK also shared a picture of Suhana in which she can be seen flying at a beach. With this SRK somehow indirectly said that her daughter has that freedom since the age of 16 and they never waited for it for 18. That really should be appreciatable that King Khan's freedom for daughter and her dreams will his followers to aware of girls freedom. This is to notice that King Khan always has said that if there is anyone in this world who can replace him is his daughter Suhana Khan, even not his sons, Aryan Khan and Abram.